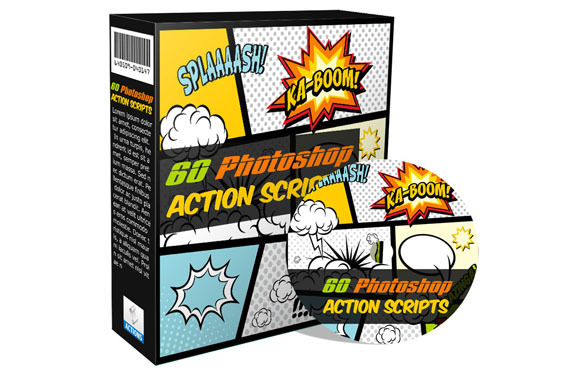 If you're in need for Photoshop action scripts then this collection of 60 is ideal for you. 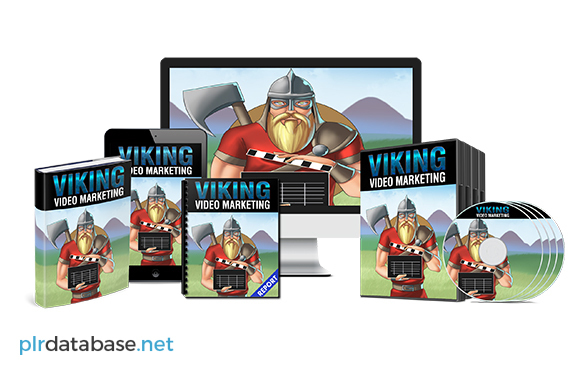 You'll get ebook covers, software boxes, DVD and CD covers, all within one package. 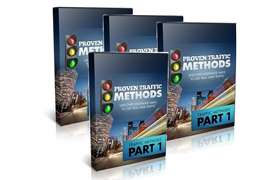 Easy to start creating your own ebook covers with a click of a button.